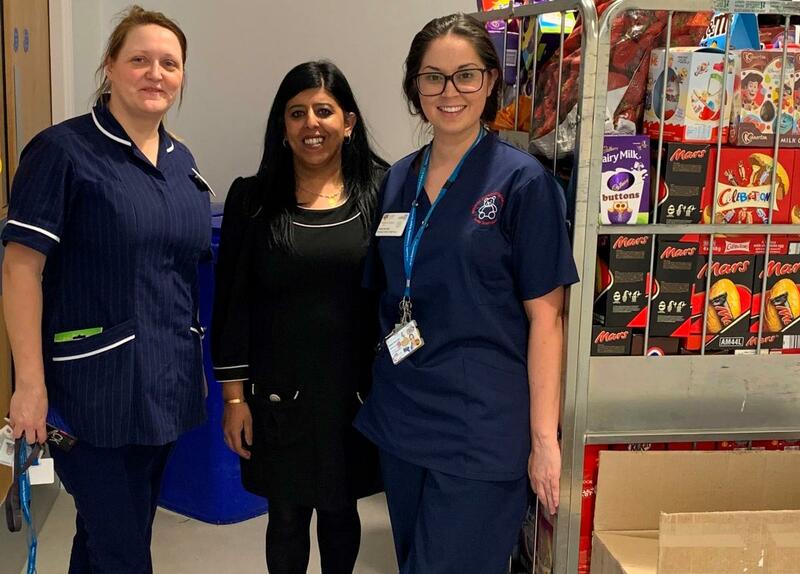 Easter bunnies Mamta and Vasha Joshi brought a smile to the faces of children and staff at Northwick Park Hospital when they donated more than 500 Easter eggs. 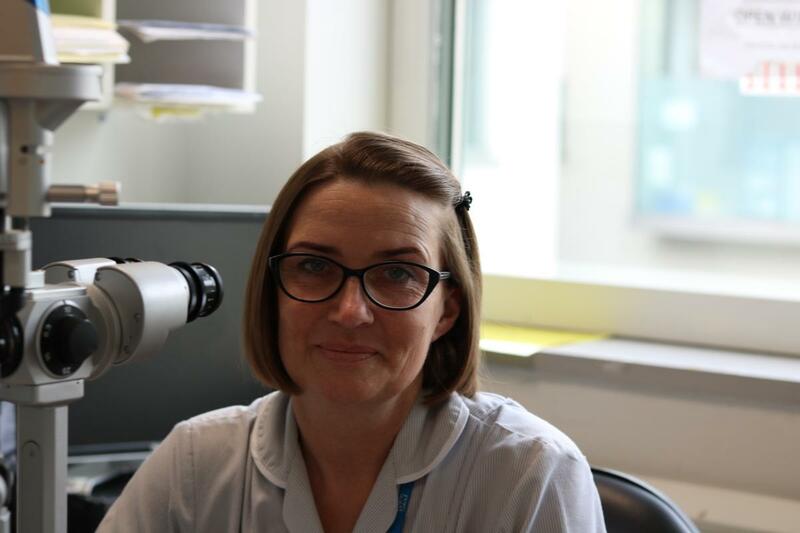 It was third time lucky for healthcare assistant Anna Busse when she applied to train as a nurse. 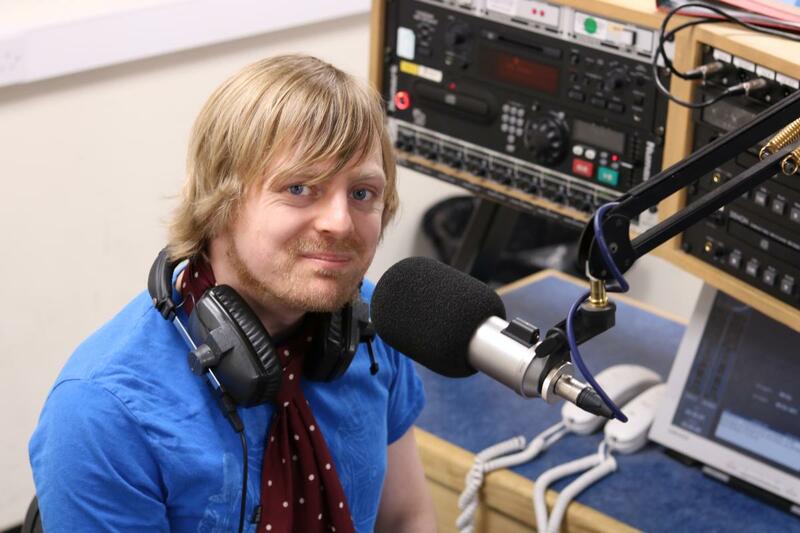 Radio Harrow presenter David Stone says going on air literally saved his life. April is Bowel Cancer Awareness Month. 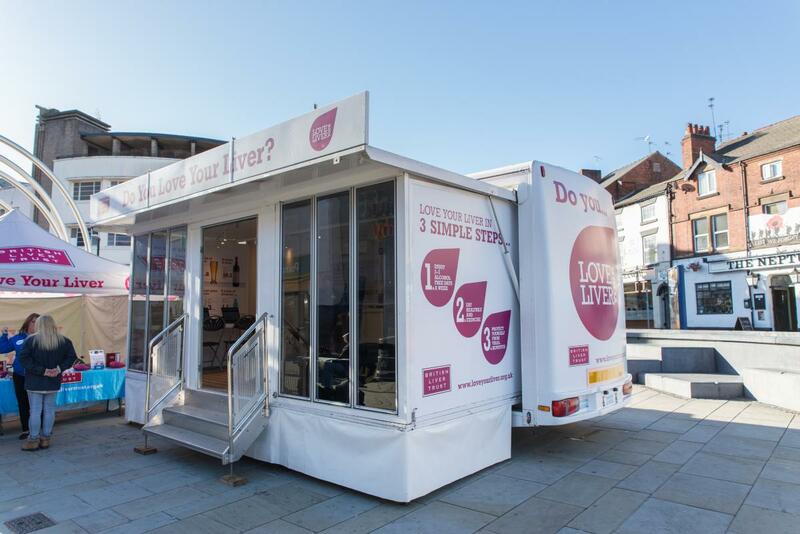 More than 40,000 people are diagnosed with bowel cancer every year in the UK making it the fourth most common cancer in the UK. 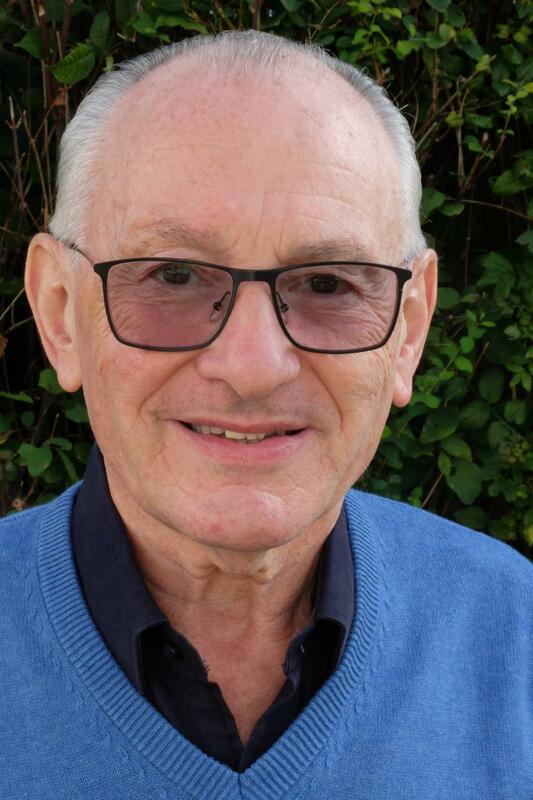 We talk to cancer survivor Alan Kleinman who says a positive attitude helped him pull through. Today, the Secretary of State for health and social care explained that the Shaping a Healthier Future (SaHF) programme would be concluding and that the NHS in north west London will now focus on our response to the NHS Long Term Plan. 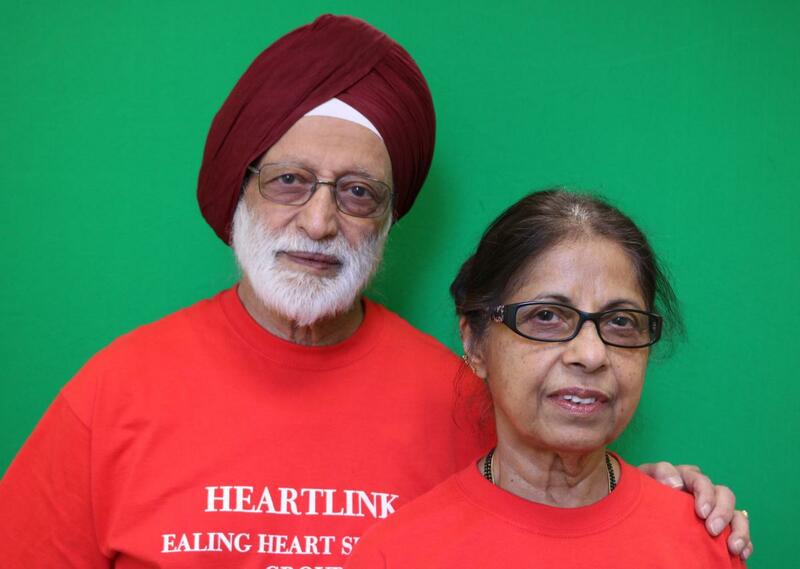 Ealing couple Ajit and Veena Saib celebrated being voted Volunteer of the Year at the London North West University Healthcare NHS Trust’s annual Staff Excellence Awards. 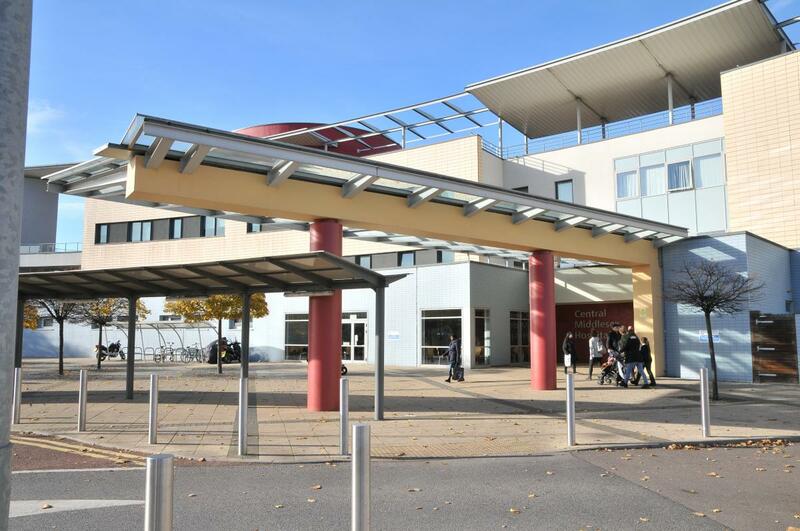 London North West University Healthcare NHS Trust celebrated the achievements of hospital and community staff at an annual awards night to honour those who give the very best care across the London Boroughs of Brent, Ealing and Harrow and beyond. Today is International Women's Day and we wanted to take the opportunity to celebrate women in the NHS. 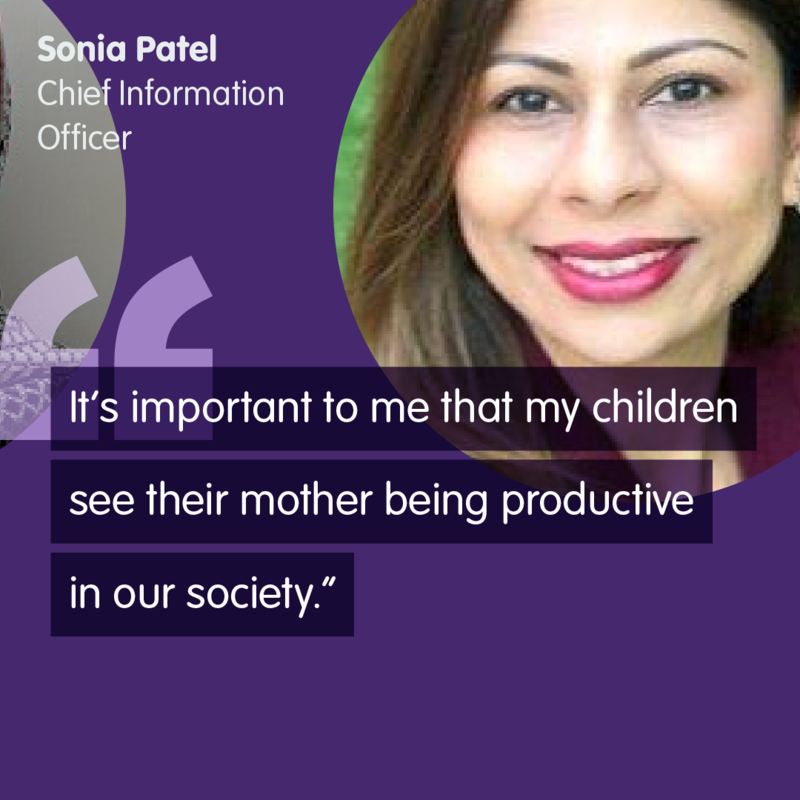 Sonia is our Chief Information Officer. She’s one of only a few female CIOs in the NHS.